UPDATE: Board meeting set for July 27, 2017 according to UBID website. UBID is obligated to advise in advance of public board meetings. Nothing to date and there is no change to the current schedule posted on UBID’s website. 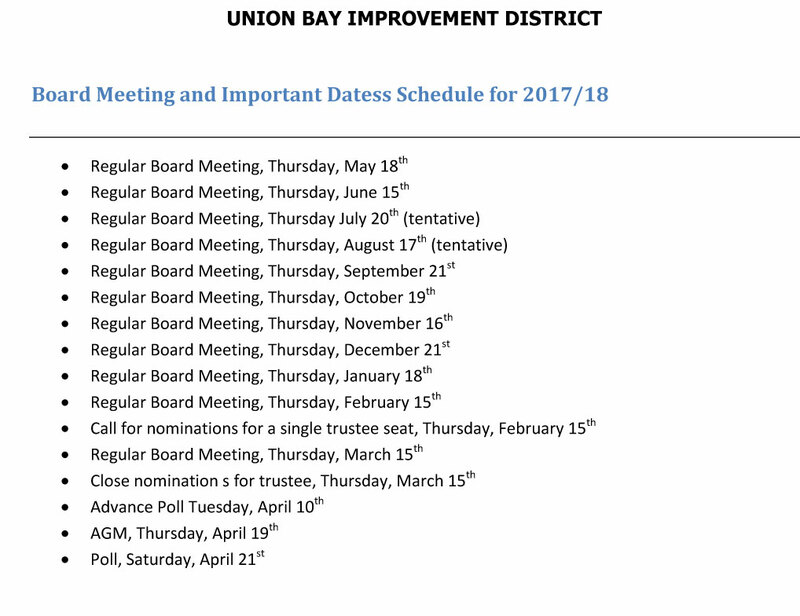 Next Post What Happened to Union Bay Improvement District Recording Their Own Meetings?